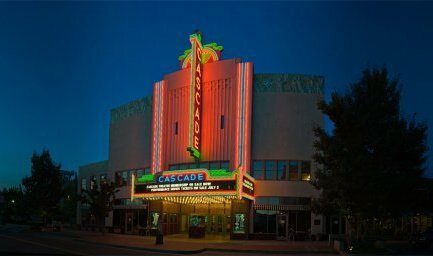 Kasey and Danit Dollar, Owners of Top Dollar Films, are having their initial movie premiere of "The Dragon Unleashed" in Redding, CA January 9th, 2019 at the Cascade Theater Doors will open at 6pm. “The Dragon Unleashed" is an action adventure film starring John Schneider of "Dukes of Hazard" and the "Smallville" TV series. Admissions is a $10 donation at the door, which will include raffle tickets for all the prizes of movie memorabilia including a rare Dukes Of Hazard lunchbox signed by John Schneider. Many actors from the film will attend so feel free to ask for autographs. Over 90% of "The Dragon Unleashed" was filmed in Shasta County utilizing local actors and film production crew. This film is rated for mature audience. For more information go to Top Dollar Films on Facebook.